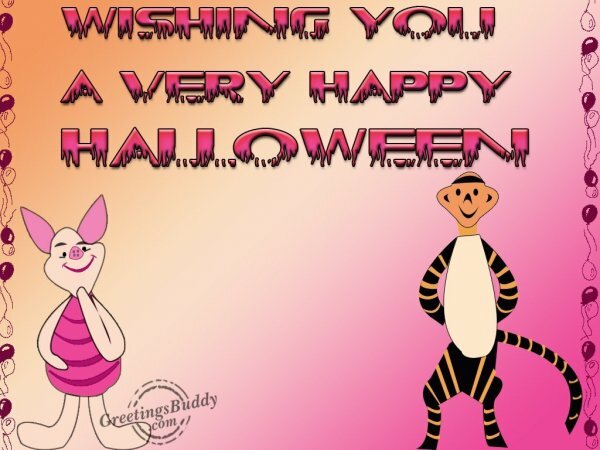 Halloween is also known as All Hallows’s Evening. 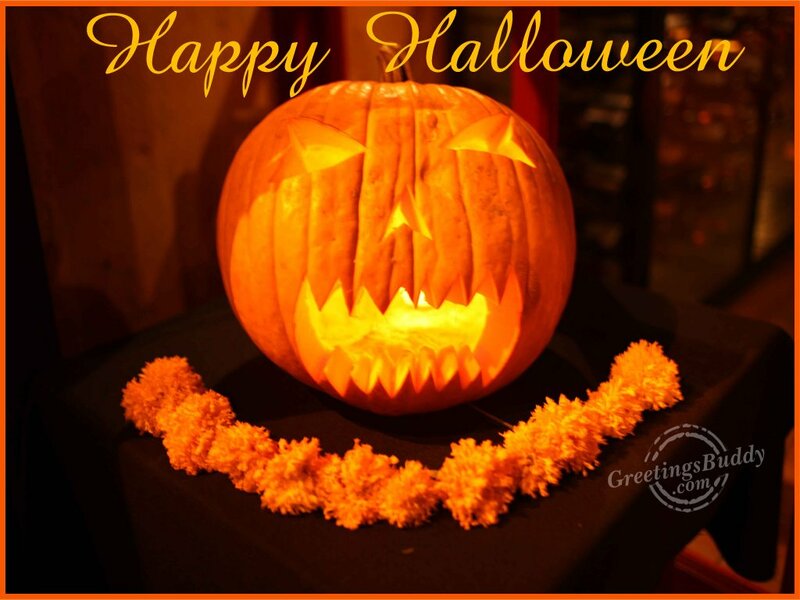 The other name of Halloween is also called Hallows’ Eve; this is the yearly holiday that is observed around the world on 31st October, which is the night before the All Saint’s Day. 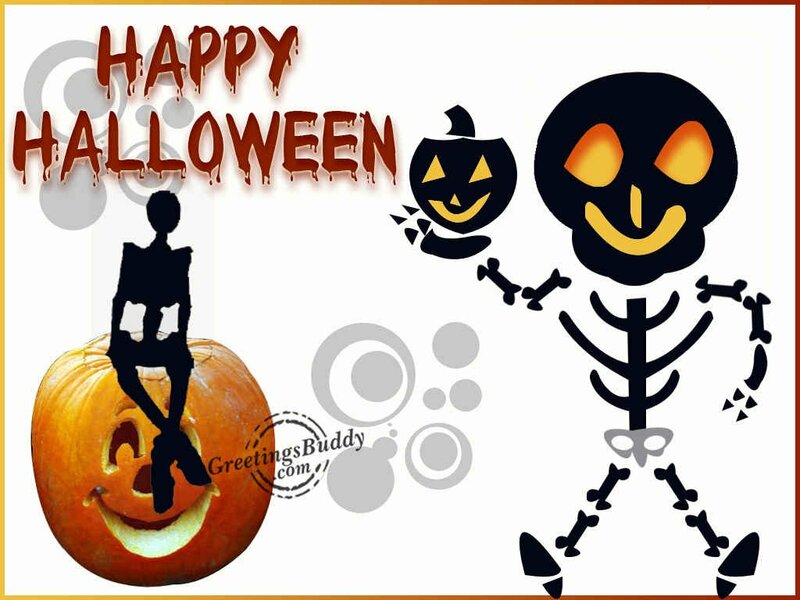 There are various types of Halloween activities which are done which include “trick-or-treating”, costume parties, lighting bonfires, creating jack-o-lanterns, to go to the haunted places, playing pranks, watching horror movies along with some other religion activities such as praying, fasting and visiting the churches. 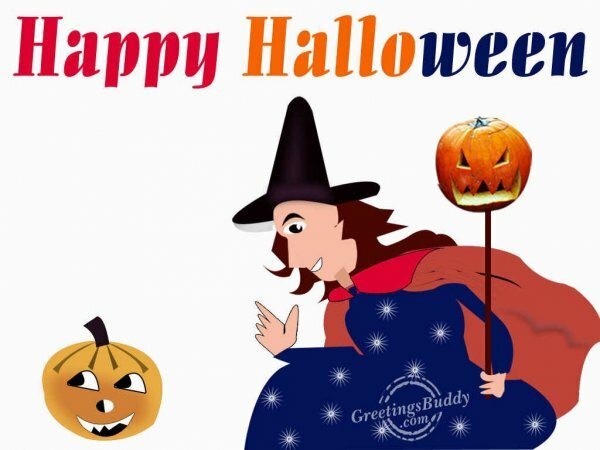 People of different countries follow different types of practices on the Halloween Day. 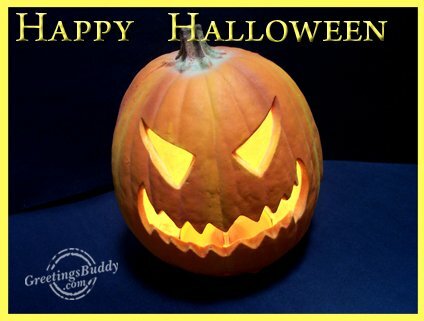 In many places of the world, pumpkin is readily available during this time and it is a soft and large vegetable so people find it easier to carve jack-o-lanterns. The houses of the people are often decorated with the scary images. The black and orange are the traditional color of the Halloween Day. Trick-o-treating is a very old custom which is celebrated by the children on the Halloween Day. The children wear costumes and go from house to house and ask for treats such as money or candy. Sometimes if the treat is not given by the home owners, the children play tricks such as telling ghost stories, singing song so that they can earn their treat. As it is a day of the souls and dead, a number of scary costumes are available for the children and the adults especially for Halloween.